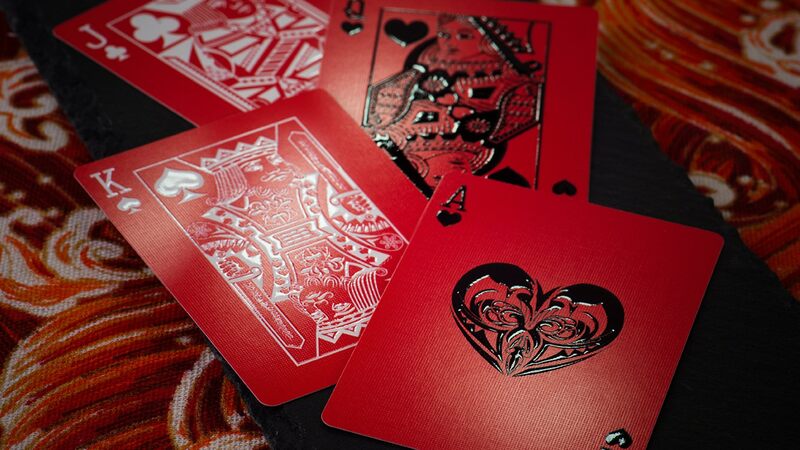 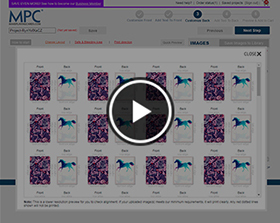 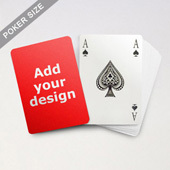 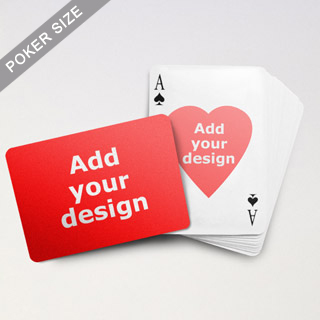 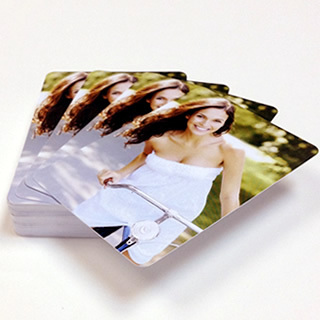 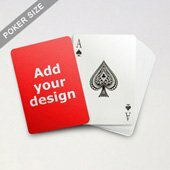 Designed to impress, the Heart-to-Heart series allows you to customize playing cards with up to 108 different images and text messages, giving your deck a unique character. 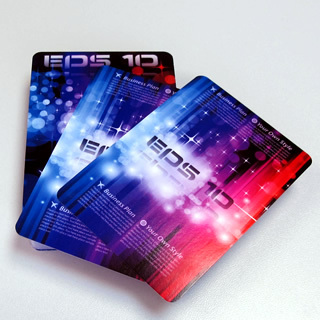 To give you maximum liberty, on top of a DIY design platform, you can choose the card stock used and packaging method. 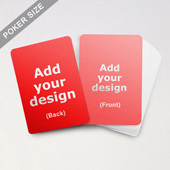 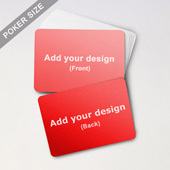 Cost difference between 300 gsm opaque card or 310 gsm casino French card are minimial. 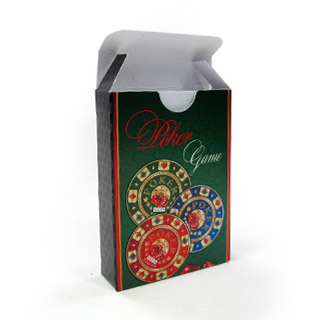 An extra few cents will be required should you select the premium packaging solution.